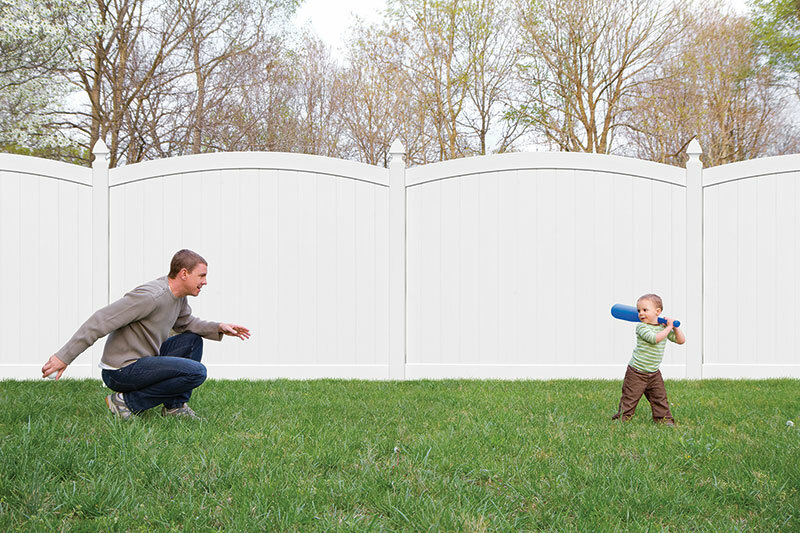 If you want to add privacy and security to your yard while making a statement, check out our Lakewood Arched vinyl fence. 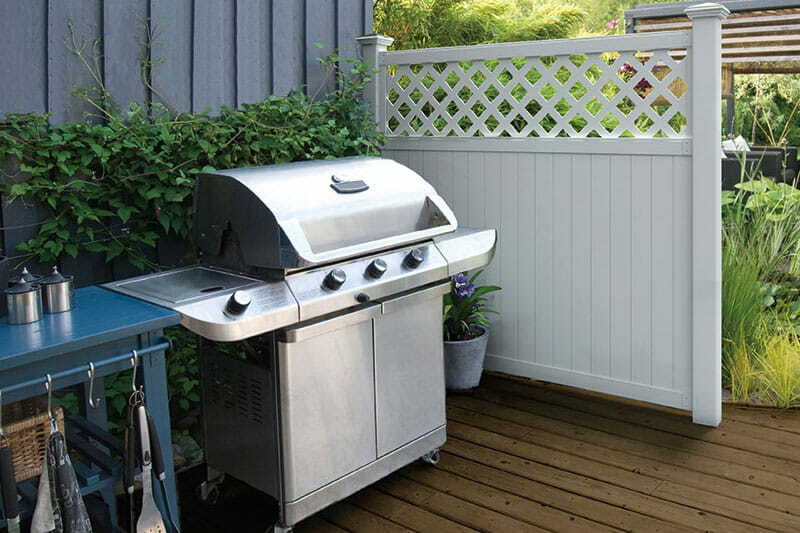 Its distinctive feature is its arched top rail, creating a scalloped top profile along the fence line. It features tongue-and-groove pickets that slide together with no gaps, creating true privacy. Its robust 2x6 rails securely lock into routed holes in posts, ensuring a strong, lasting fit. The bottom rail includes a metal reinforcement for extra stability. 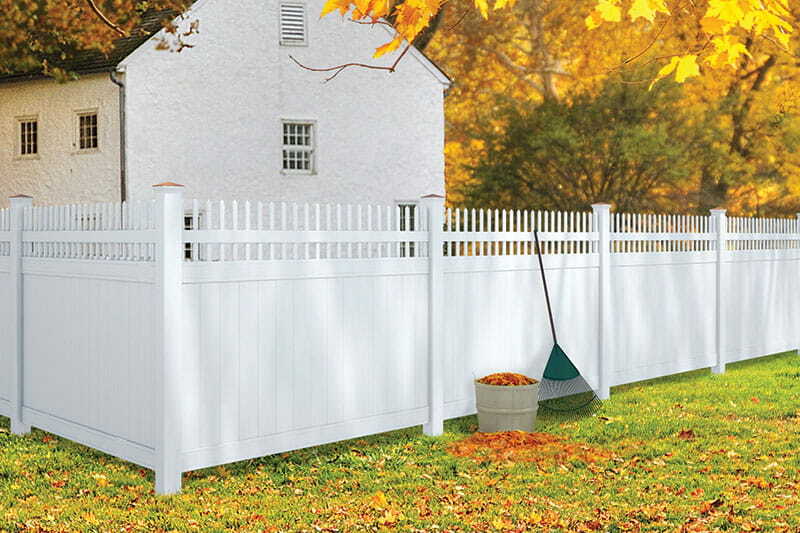 Our low-maintenance Lakewood Arched fence is available in two color options – white, and tan pickets with white rails. They come in easy-to-assemble boxed kits. Posts sold separately. 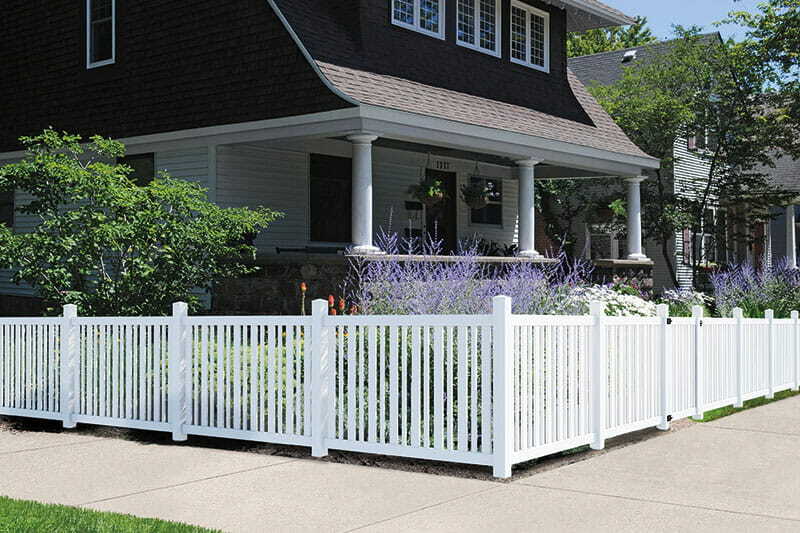 We offer compatible fence posts and matching gates.